The Vancouver real estate is the second highest in the world and properties here are mighty with an average cost of a house running in over a million. 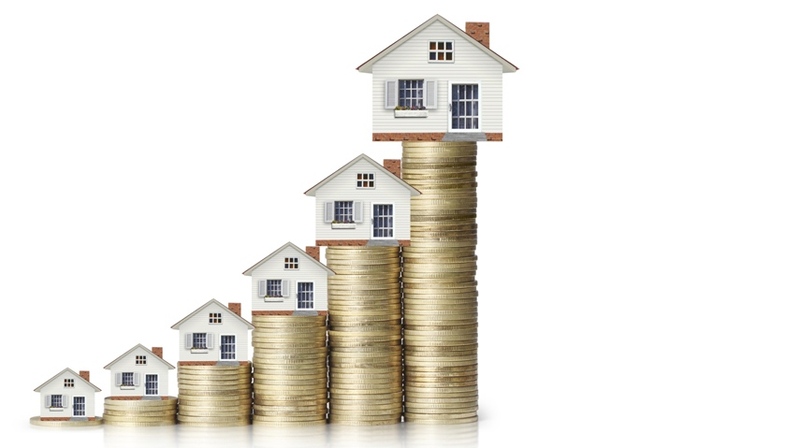 If you happen to be selling a property in Vancouver then by looking at the current market drift, you can easily cash in a huge amount for your property. Selling your home can be very emotional as well as painful. However, you can tackle that with these baby steps to ensure that you have a memorable and happy adieu. 1) Estimate the time when you would like to sell. Maybe this winter or in the summer! Deciding the time will help you to make proper arrangements before you enter the market. Moreover, you will get an idea of what the future market will have to offer. 2) Get the right person. For Realtors, selling home in Vancouver is altogether a different ball game than other cities and towns. Like I said, the prices here are staggering, and a small, less thoughtful decision can strip you off your deserved value. So why take the chances? Get an outstanding Vancouver Realtor® to do the job! 5) Looks matter! Now that you know what could be an appropriate offer, take some pain to revamp the base, floors, wash area, balcony, kitchen and the lawn. Your chance to advance the negotiation in your way is to throw a statement that talk about the condition of your house; it could be used every time they pitch low. 6) Make your property unconditional of obligations. Take care of your mortgage and other commitments that fall in line with your finances before you agree to any offers. Check for any applicable taxes and confirm the same with your lawyer whilst communicating the latest developments. 7) It’s time to accept, reject or save for later moment. Offers will abound more than you’ve expected because you’re selling home in Vancouver. Confusion and stress will find its way as you are left with a decision that can impact your future. Though you will have support of a Vancouver real estate agent in decision making, you might like to use the save for later option often. 8) It’s a done deal. Fulfill all the necessary commitments on your part that is mentioned in the agreement. Consult your lawyer and the Realtor® for any necessary future actions. Sign the final agreement in the presence of all confirming a deal and collect the cheque.